Home » New listing 7F Peninsula! 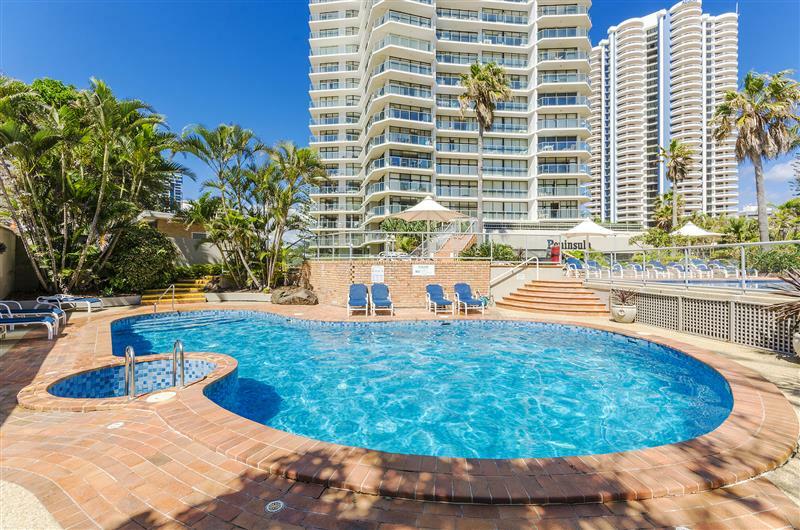 Here at Gold Coast Holiday Stays we pride ourselves on having the best accommodation in Surfers Paradise for the best value. One of these buildings being the Peninsula Apartments. 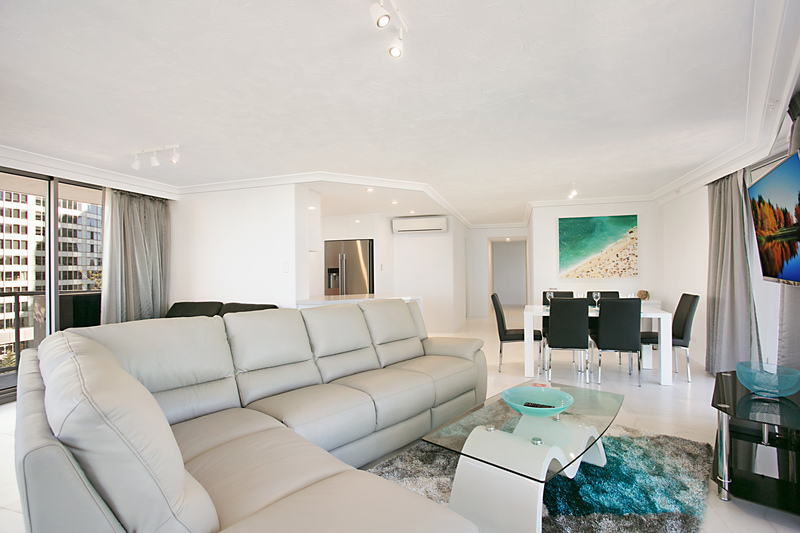 With a returning client base and a large international base of guests it isn’t hard to see why holiday makers are searching for private holiday rentals from reputable agents. Read on to find out more information about the beautifully renovated Peninsula apartment on the 7th floor! With the number of apartments being privately holiday rented on the rise, there is always going to be an apartment to suit your needs. 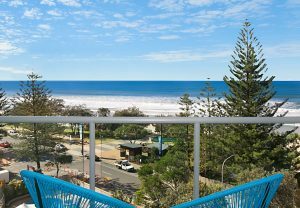 If you are yet to book accommodation for your next Gold Coast holiday, consider a brand new listing in Peninsula Apartments on the 7th floor. Features include marble tiled throughout lounge/dining area which opens onto a full length wrap around balcony. Fully equipped kitchen with contemporary appliances. 2 bedrooms consist of master with queen bed and en suite bathroom, second bedroom with 2 singles which can be made into a king zipper bed. There is a separate guest bathroom and laundry with dryer. This classy apartment is fully furnished with quality inclusions and is air conditioned throughout. Netflix is included in the lounge and both bedrooms for your entertainment. Wifi is free, happy surfing! 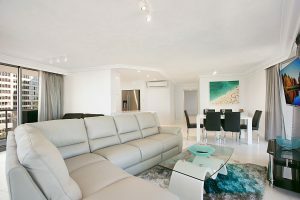 If this looks like an apartment you’d love to stay in for your next holiday then what are you waiting for! Contact our office now on 07 5531 6911 or 0437 010 221. 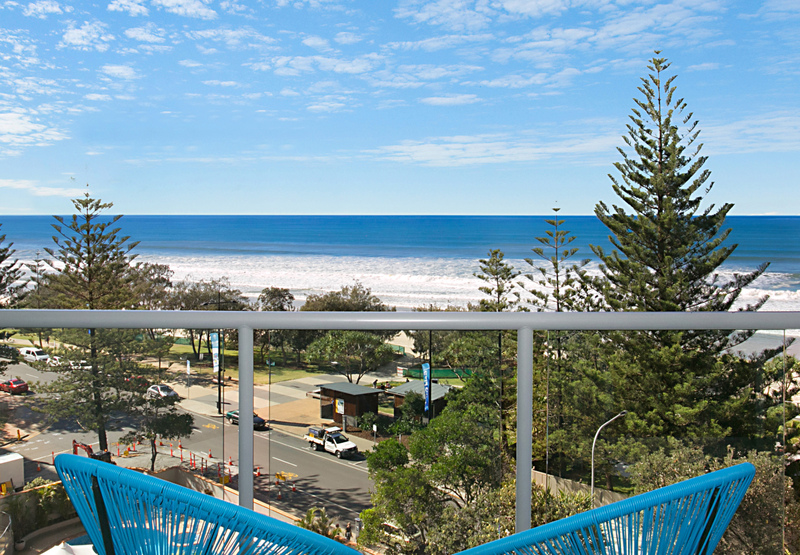 Alternatively you can email info@goldcoastholidaystays.com.au. 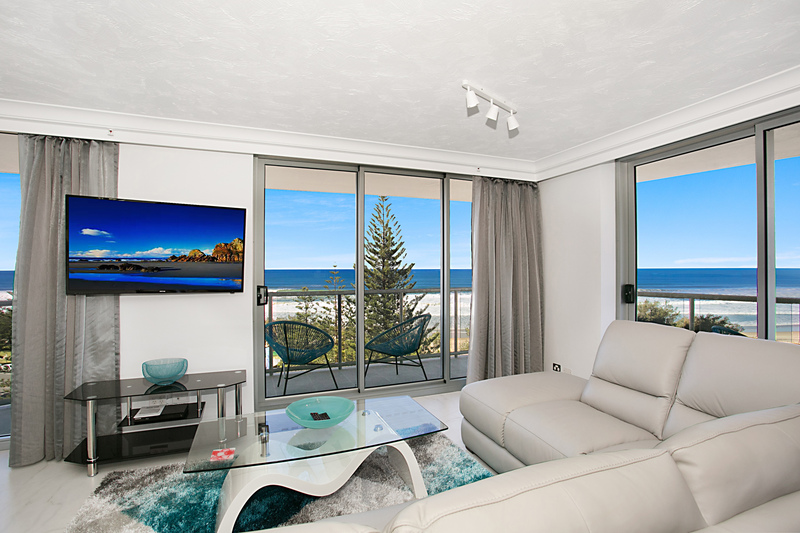 We would be pleased to host your next getaway to the Gold Coast.